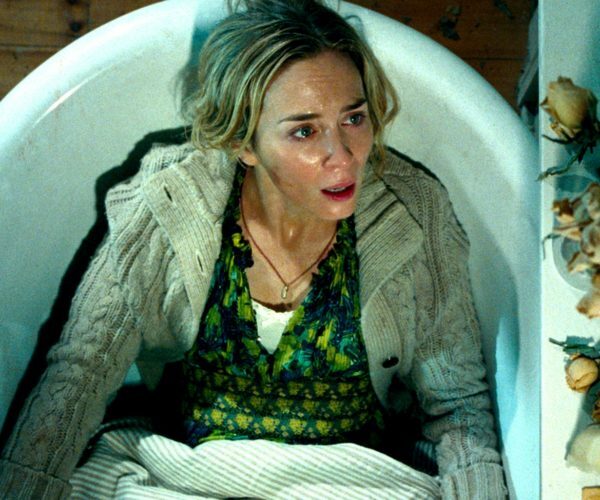 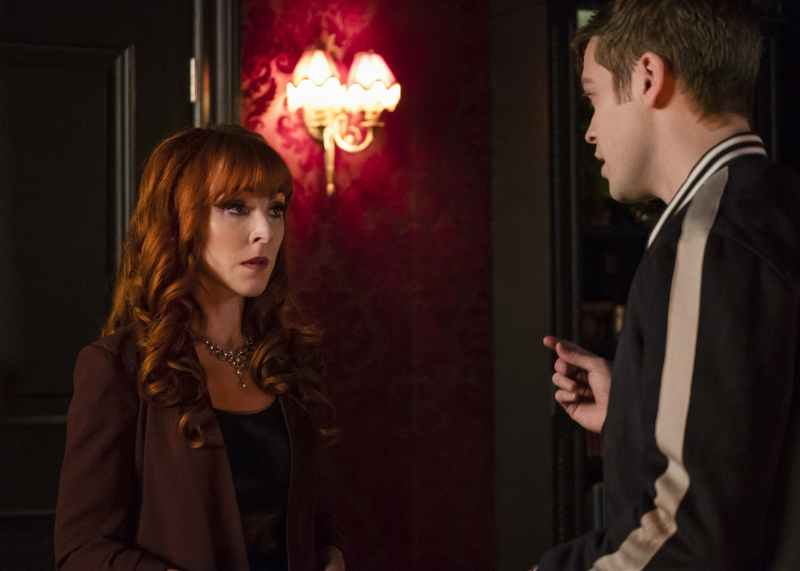 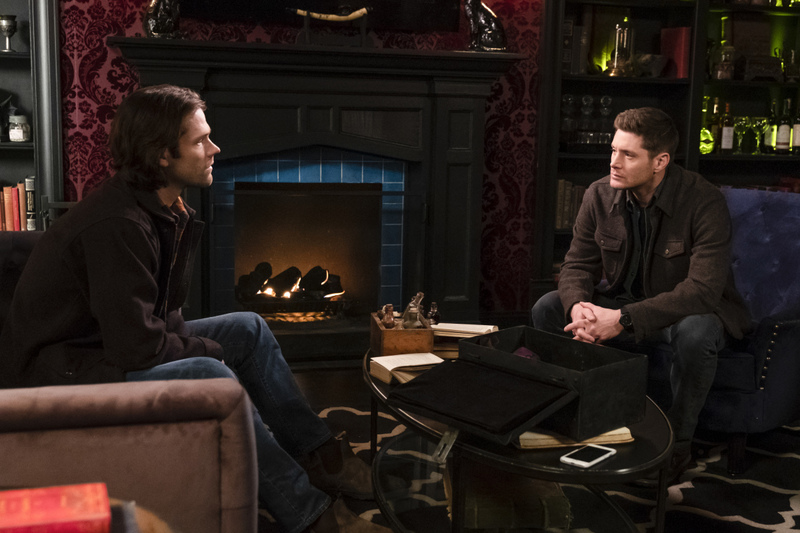 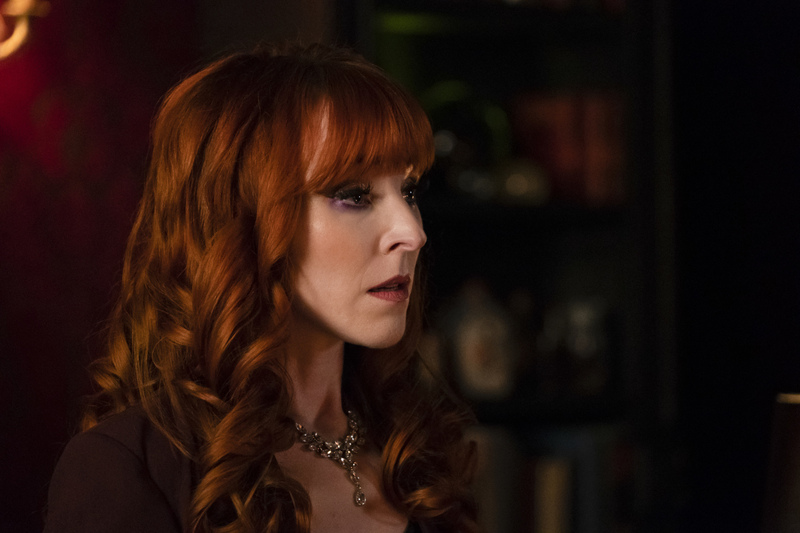 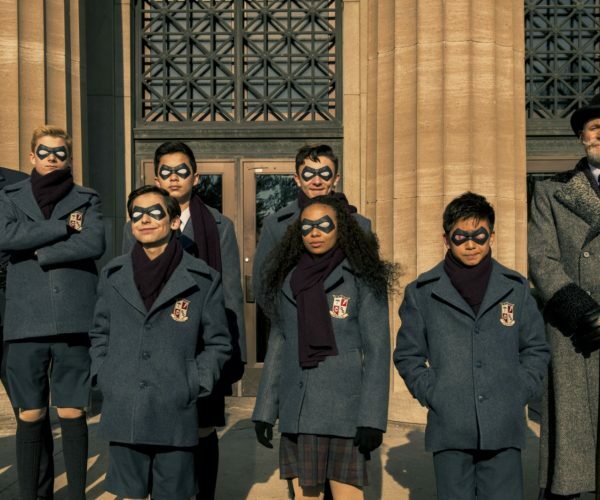 Supernatural is going to have to dive into the business of trying to save Jack’s soul. 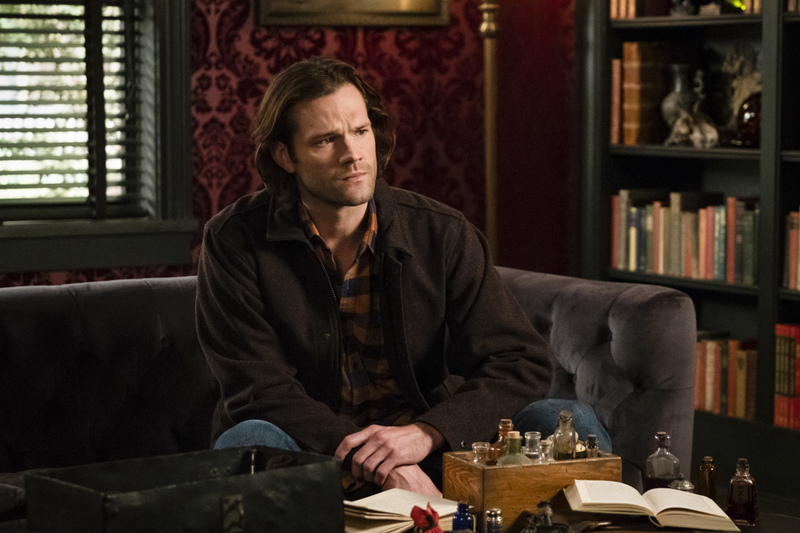 Supernatural episode 1418, “Absence,” will see the Winchesters growing more concerned about Jack. 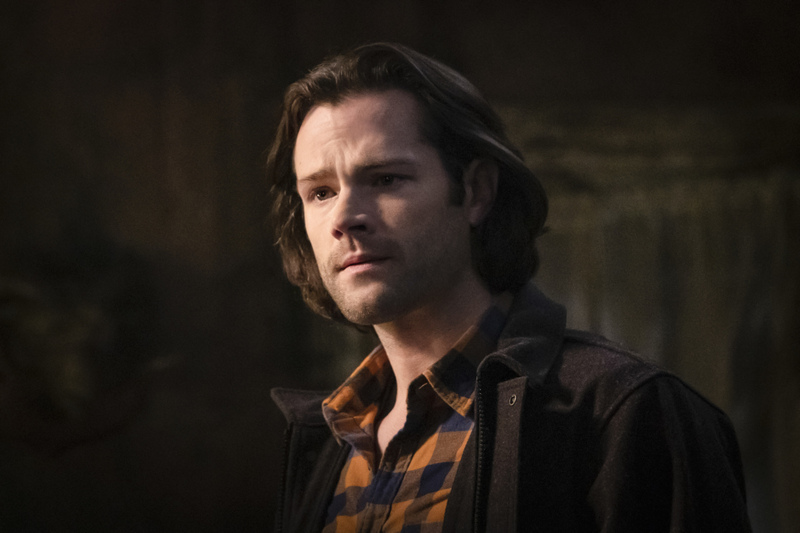 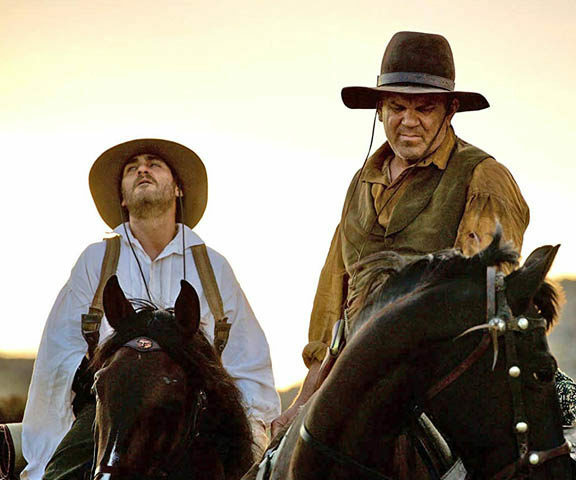 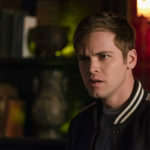 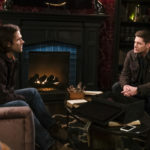 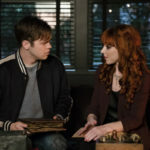 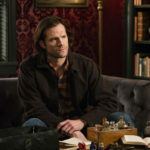 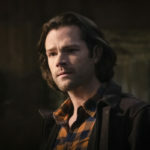 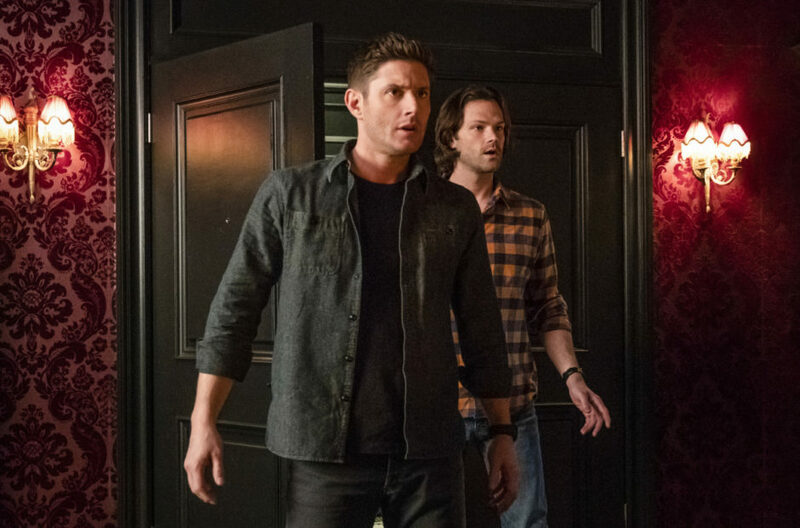 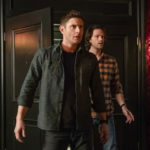 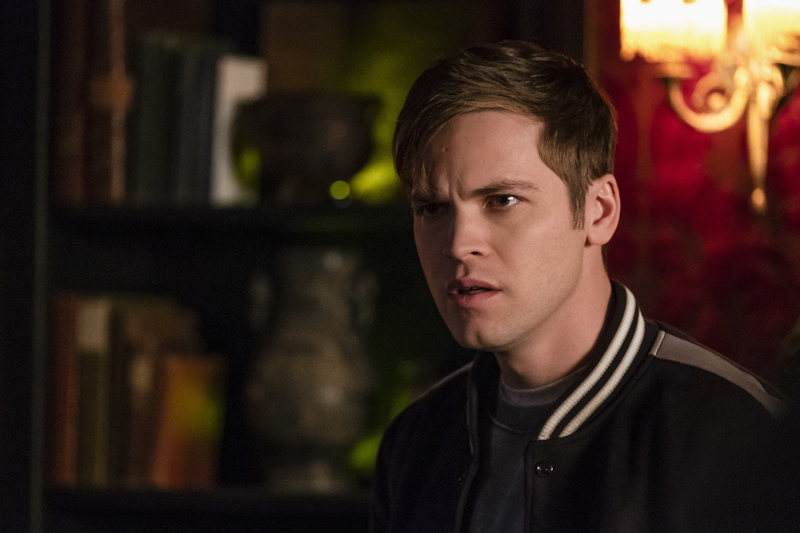 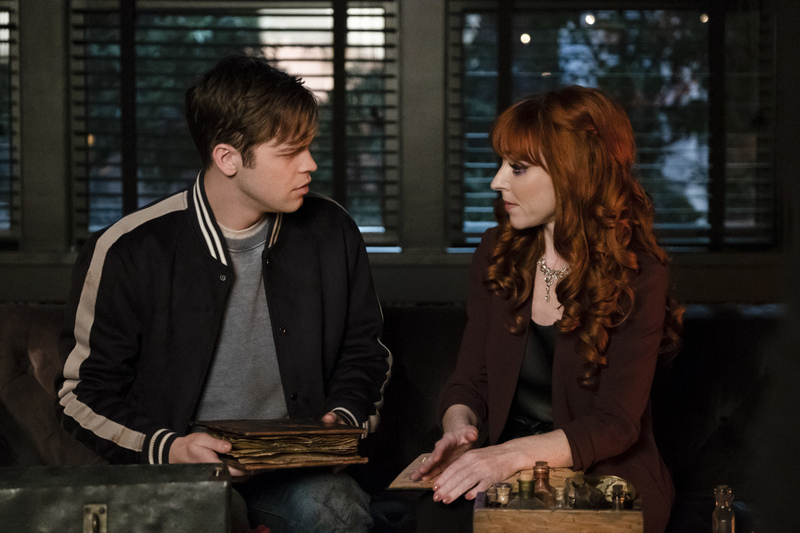 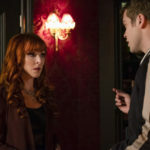 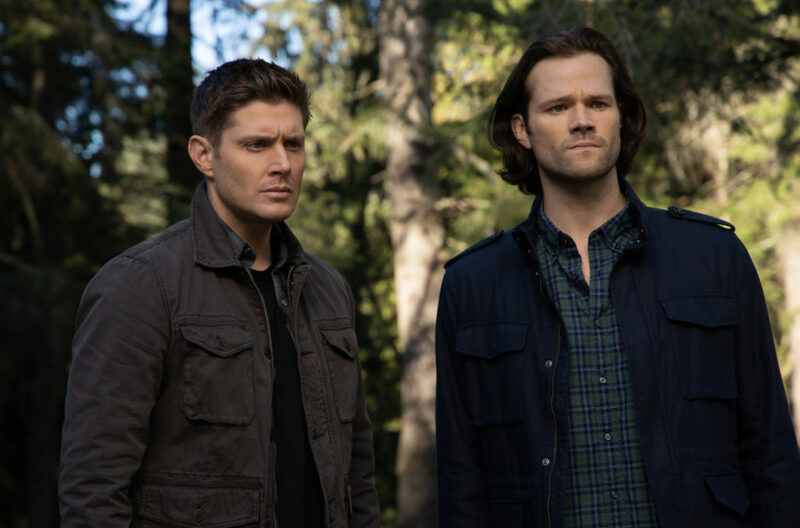 THE STATE OF BEING AWAY– Sam (Jared Padalecki) and Dean (Jensen Ackles) continue to worry about the condition of Jack’s (Alexander Calvert) soul. 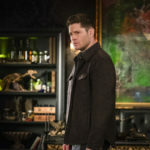 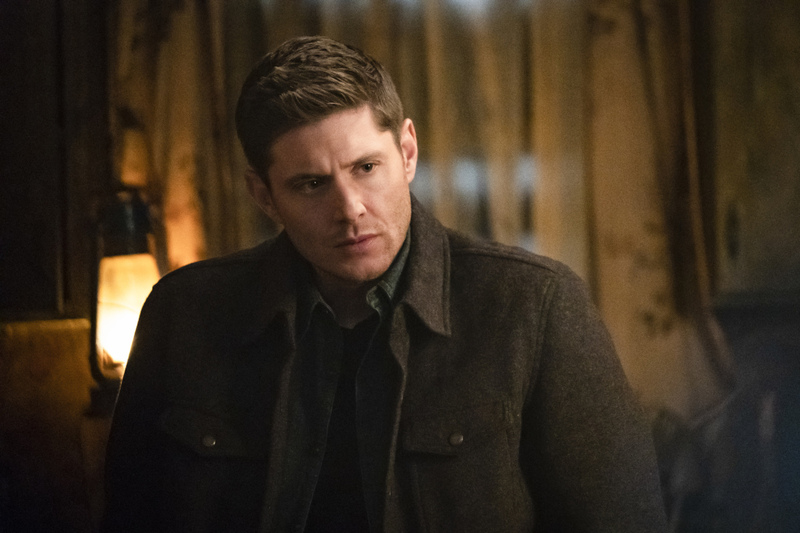 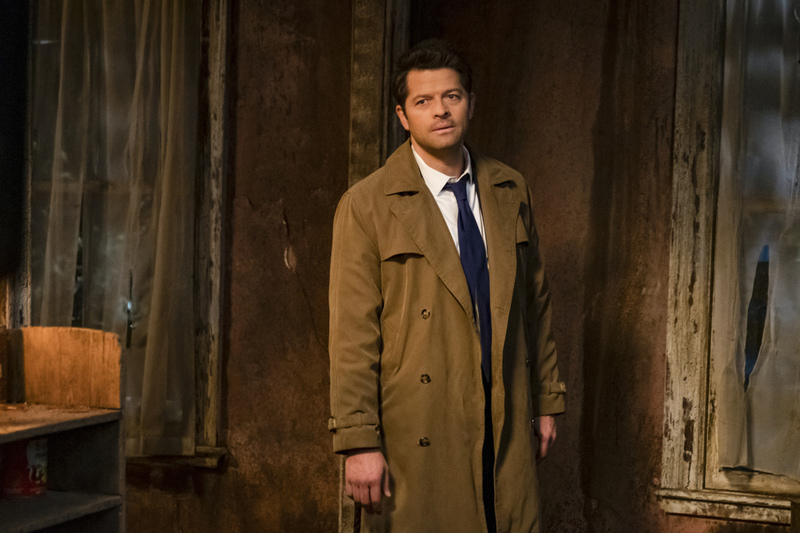 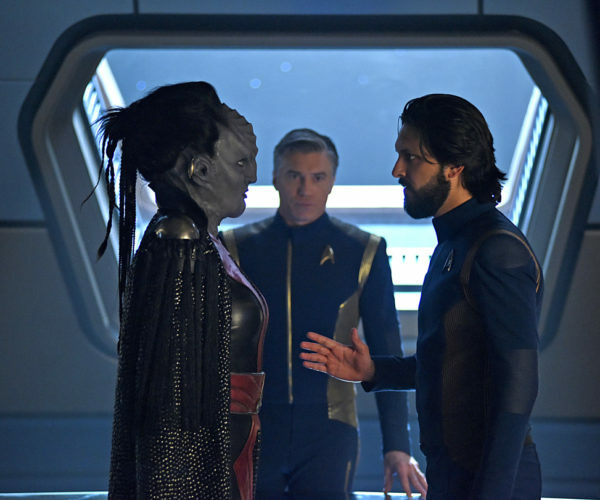 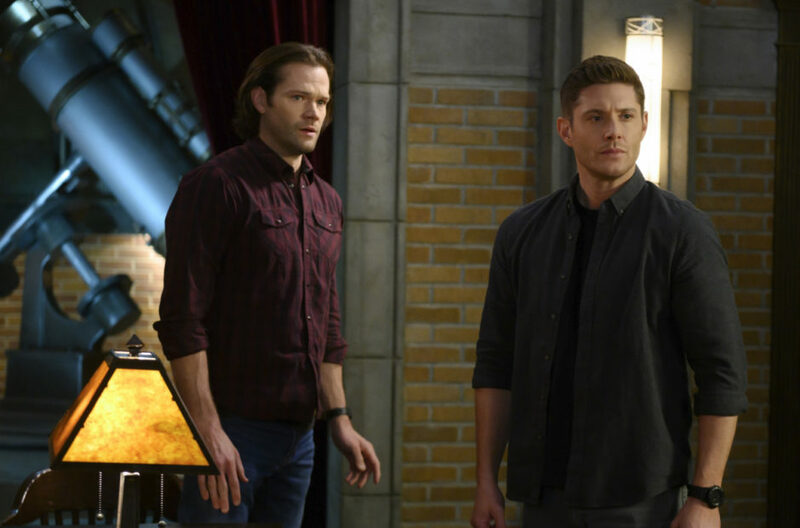 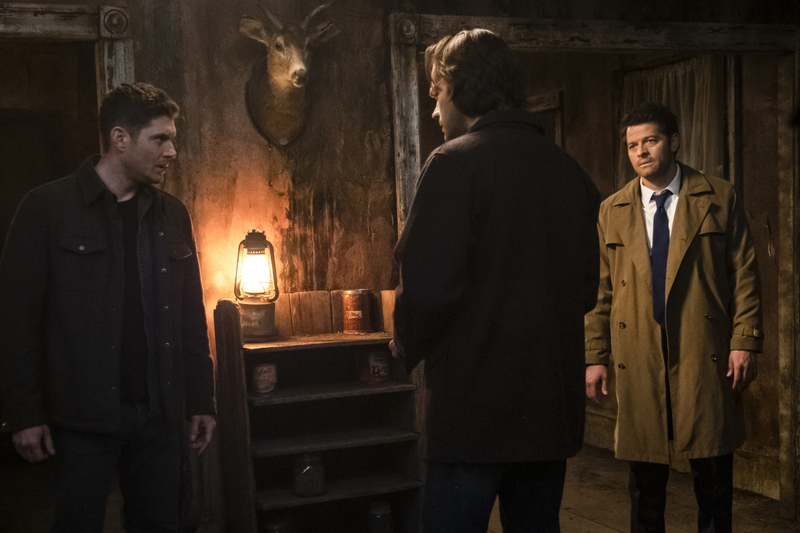 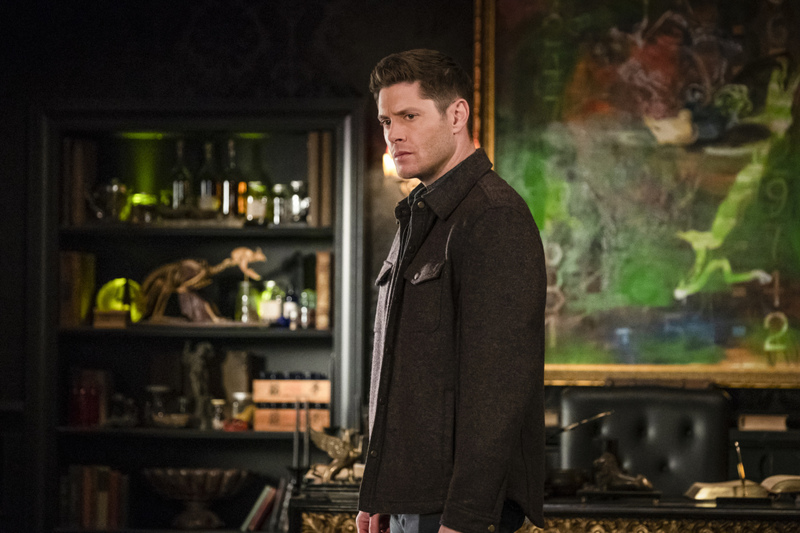 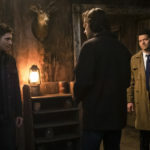 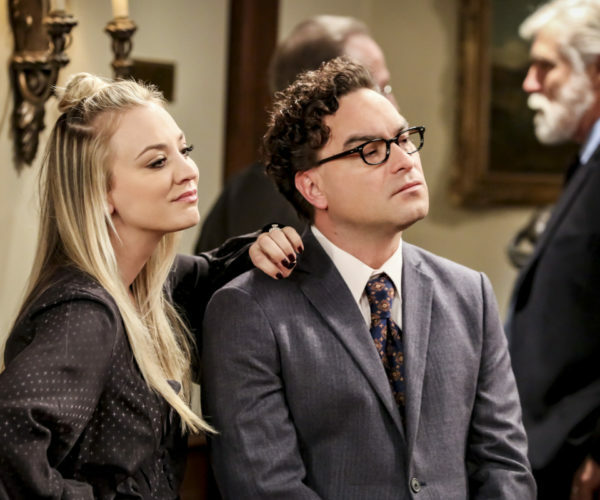 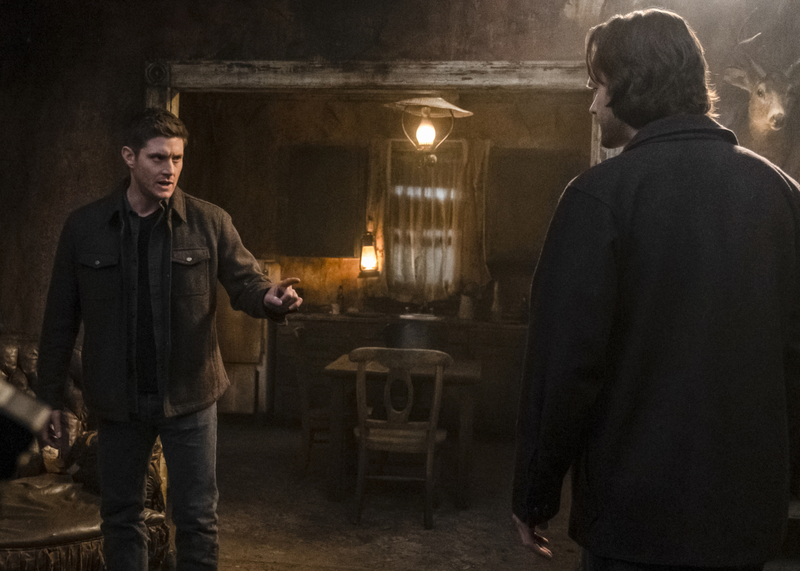 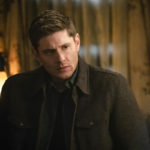 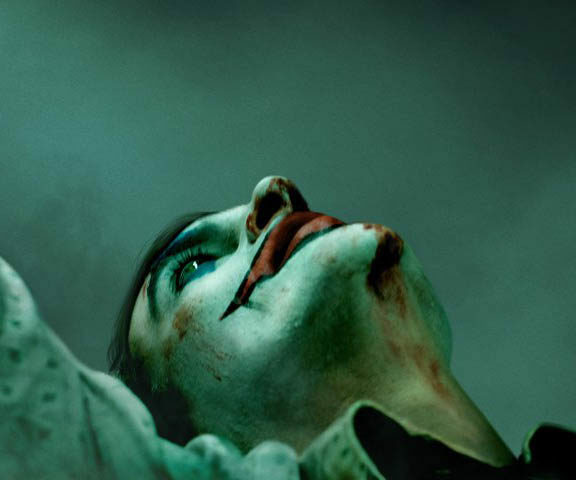 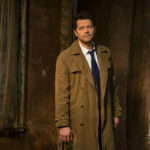 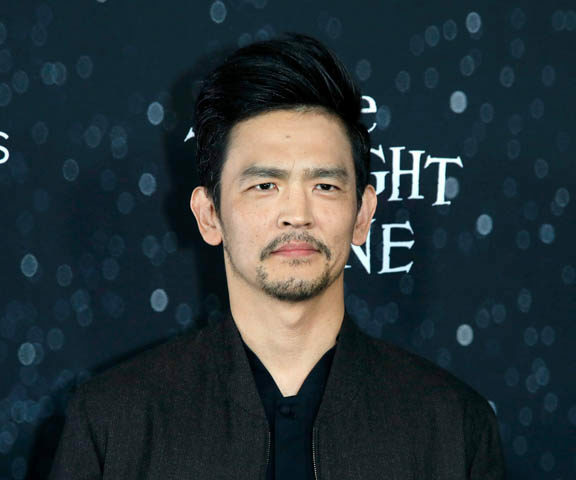 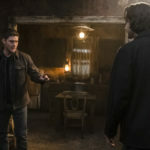 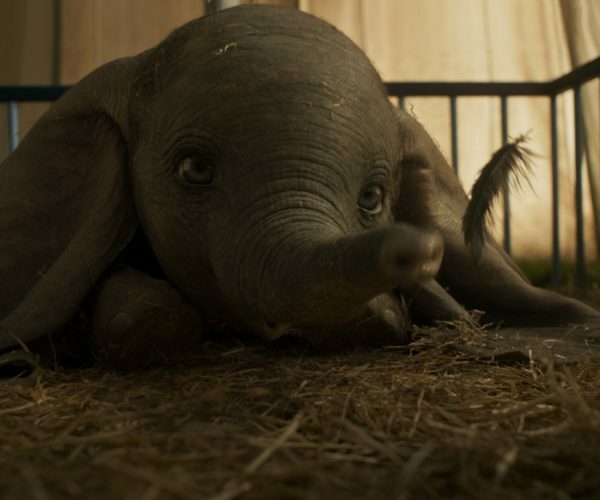 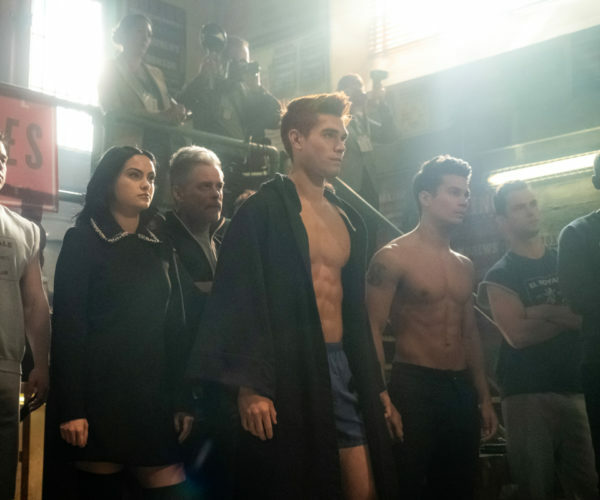 Supernatural episode 1418 airs on April 11, 2019.